It’s commonly said that the cockroach could survive nuclear war. Is it true? Turns out, the answer is a bit more complicated. This article unpacks this and other issues, with a critically thoughtful approach. 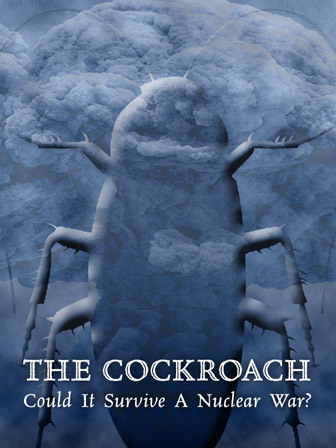 Students could read this fascinating article and ask themselves, what can we learn from the mighty cockroach?